I've pretty much spent the last week eating my way through New York city and some parts of Jersey. How could I say no to the blueberry lavender macaroons at La Maison du Macaroon? Or the rhubarb and basil popsicles from People's Pop? Or even a Creme Brulee doughnut at Doughnut Plant? 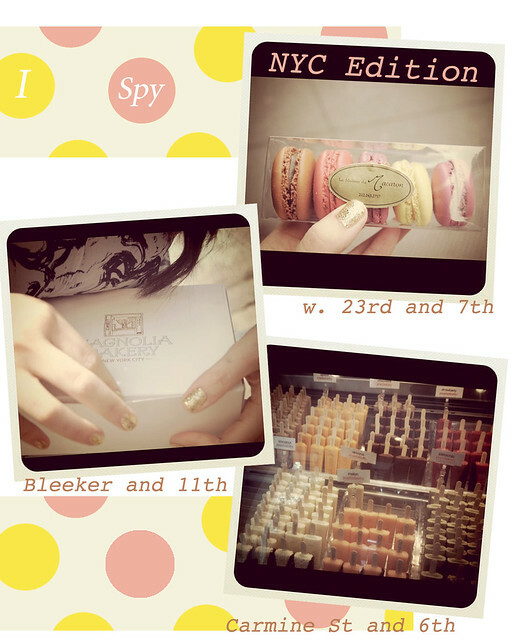 Here are just a few of the highlights from my week-long dessert binge.